My research interest lies in wildlife disease ecology, conservation medicine and conservation biology. I particularly interested in the interactions between pathogens and hosts, especially from the evolutionary perspective. I obtained my MSc degree in Wildlife Conservation and Health at University of Bristol in 2015. After graduation, I worked as research assistants for 3 years in the Wildlife Conservation Institute, National Pintung University of Science and Technology, and the Conservation Research Center, Taipei Zoo in Taiwan. I have various experiences in wildlife studies, from laboratory to field, from amphibians to mammals. The research projects I’ve participated include rabies investigation in ferret badgers (Melogale moschata), health monitoring in Formosan macaques (Macaca cyclopis), translocation and disease monitoring in yellow-margined box turtles (Cuora flavomarginata) and chytrid fungus prevalence survey in Taiwanese anuran species. My DPhil project will look into frequently neglected sexually transmitted diseases (STDs) in wild carnivores and their impacts to the hosts, using free-ranging European badgers (meles meles) as a wildlife model. This project aims to explore how STDs affect population dynamics through several mechanisms such as microbiota, olfactory communication, behaviour alternation and mate choice, using novel technology in molecular biology and genomic epidemiology. 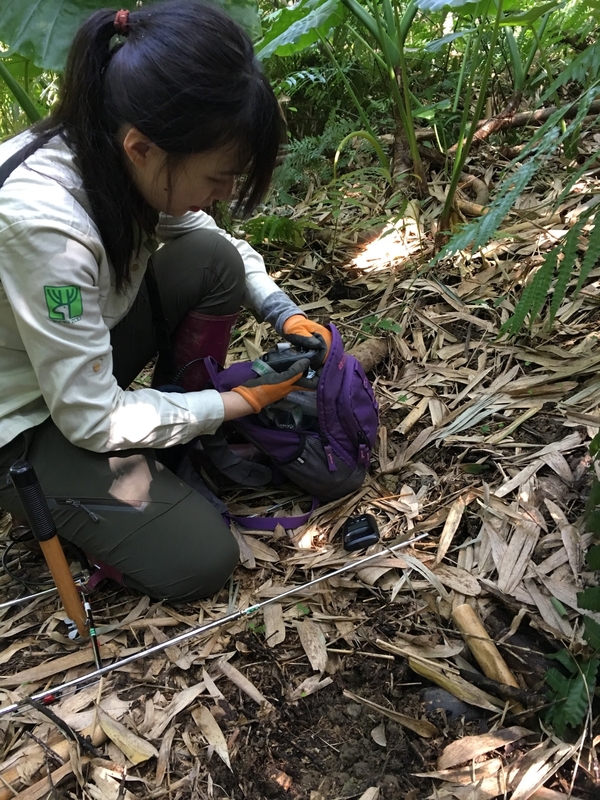 It will enable us to not only gain more understanding on STDs ecology and their role on evolution history, but also insight to wildlife disease management for conservation purposes.